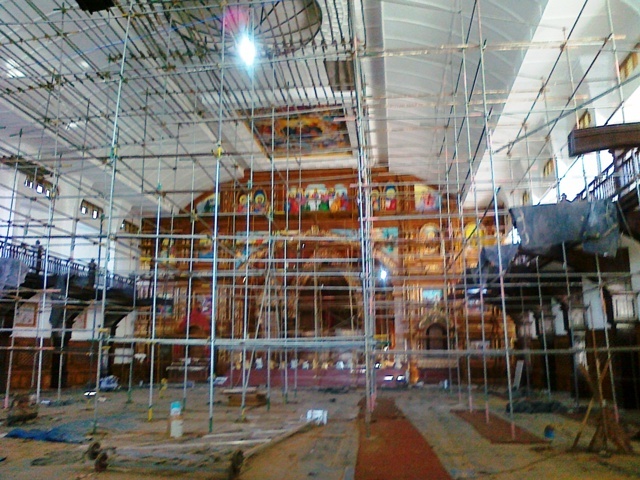 The final construction works of the church are going on. 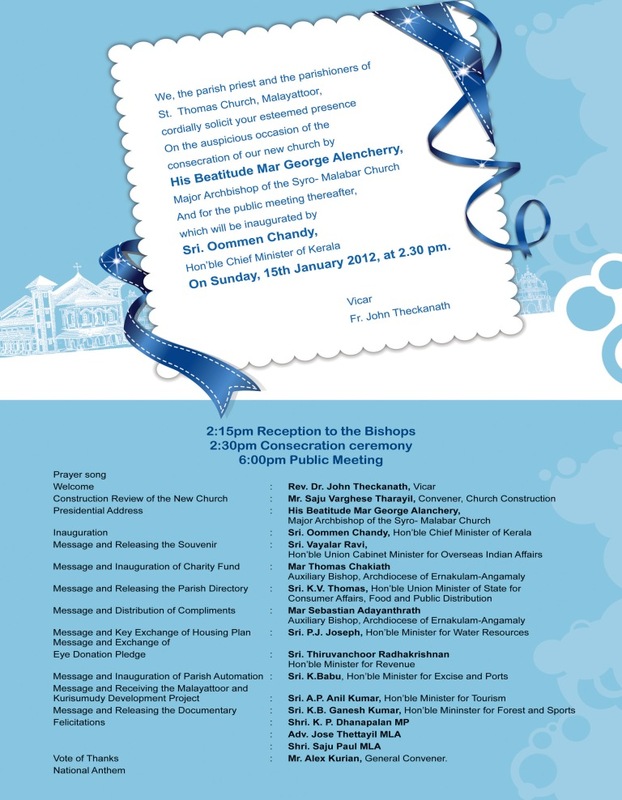 The church will be blessed by Mar George Alencherry, Major Archbishop of Ernakulam-Angamaly at 2:30 pm on the same day. A general meeting will be conducted afterwards. Hon. Chief Minister of Kerala, Shri Oommen Chandy will inaugurate the meeting. 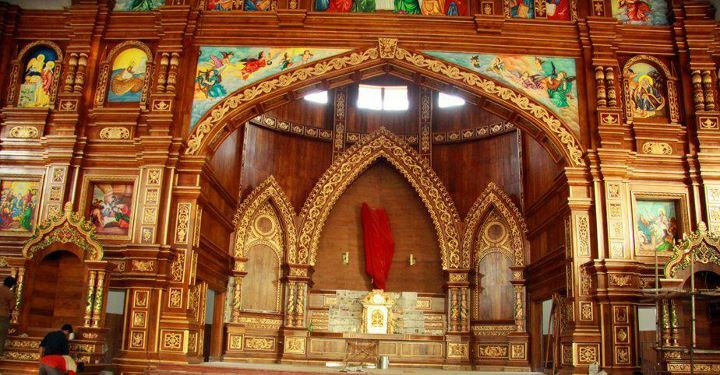 It is believed that St. Thomas the Apostle sailed to India in 52 AD to spread the Christian faith among the people. 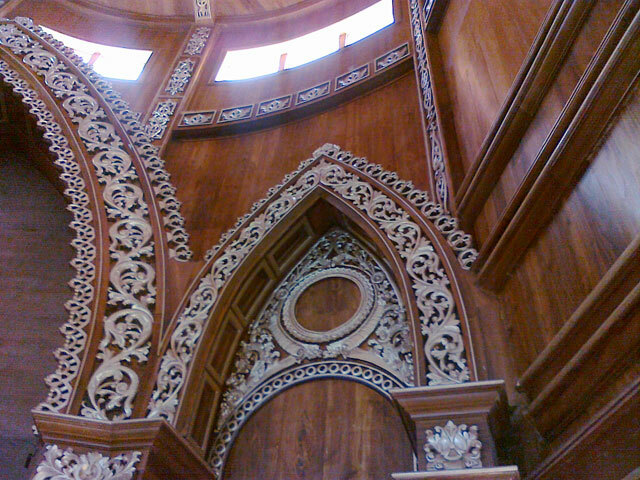 He is supposed to have landed at the ancient port of Muziris near Kodungalloor. Upon his visit, the apostle visited Malayattoor Kurisumudy too. Oral tradition says that he was received by hostile natives of Malayattoor and had to fled to the hilltop to save his life. There he remained in prayer and one of the rocks got his foot impression. According to the 'Ramban Paattu', during the parayers, the apostle made a mark on the rock and suddenly blood poured from it. 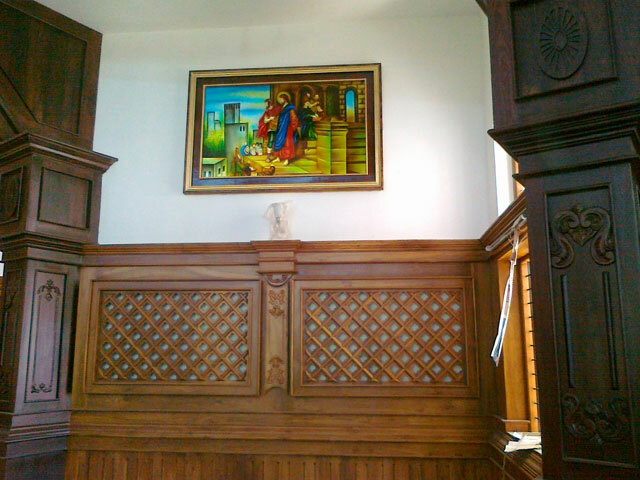 According to legend, St. Thomas attained martyrdom at St. Thomas mount in Chennai and buried on the site of San Thome Cathedral. 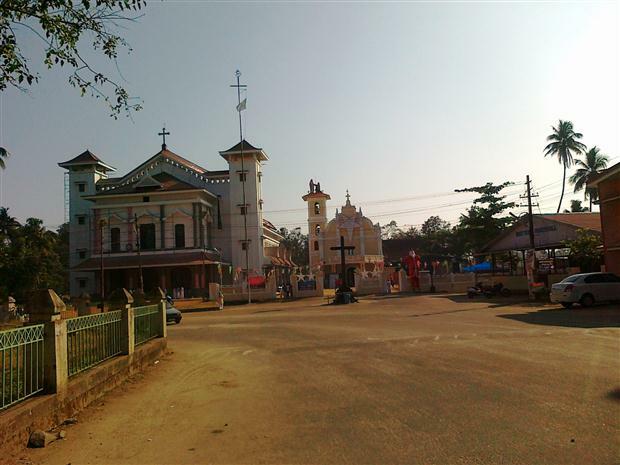 0 Response to "Malayattoor Church to be blessed on 15 January 2012"